There are some beautiful fashion brands available, on the high street and online. Different styles and different price ranges. A huge range of ways to make you feel more you. 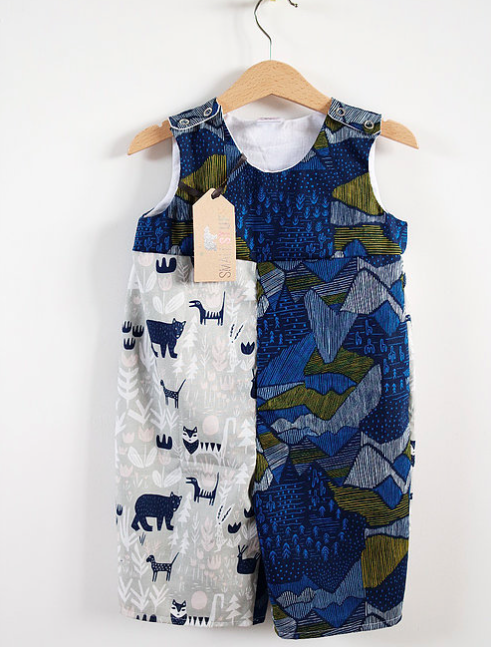 We have become increasingly impressed by the range of ethical clothing brands. Brands that are highlighting the production process and materials used in what we wear. But it is not just about how ethical they are, they also have beautiful, fun, unique clothes. And many are made in small batches or are one-offs, so you wont see lots of people walking passed you in the same clothes. This fantastic American brand was set up by the lovely Heather Chaplet. 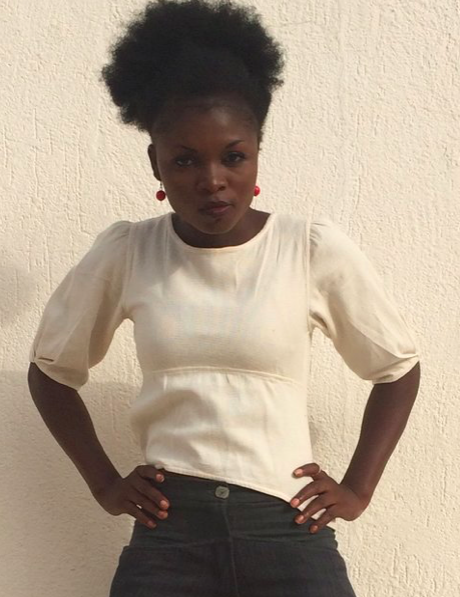 She chose to base her work in West Africa primarily because she knew it would take time to establish production and so it would need to be a in a place she loved. She chose to settle in Burkina Faso after a research trip in 2009, where she visited all the organic cotton producing countries in the region. Xoomba designs are unique, with a beautiful African influence. Many use stunning, bright colours… though our favourite has to be the top below, which looks stunning over jeans. Ethical right down to your underwear!? This wonderful company are based in the UK. They make their knickers using elastic made at the last elastic factory in the UK and a range of ethical fabrics. 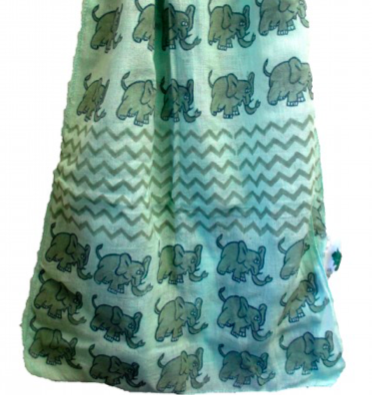 Their stunning and unique designs are brought to life using eco-friendly materials such as bamboo, soy, hemp and organic cotton. As well as stunning bras and knickers, they have comfy nightwear and bamboo activewear. One of our favourites (and available from us at Home of Juniper). A beautiful range of mittens and accessories. Each design is designed by Aura Que alone, with their producers or with the wonderful Kaffe Fassett. One of our newest additions is this lovely mint pouch. Great to use as a wash bag or a purse. 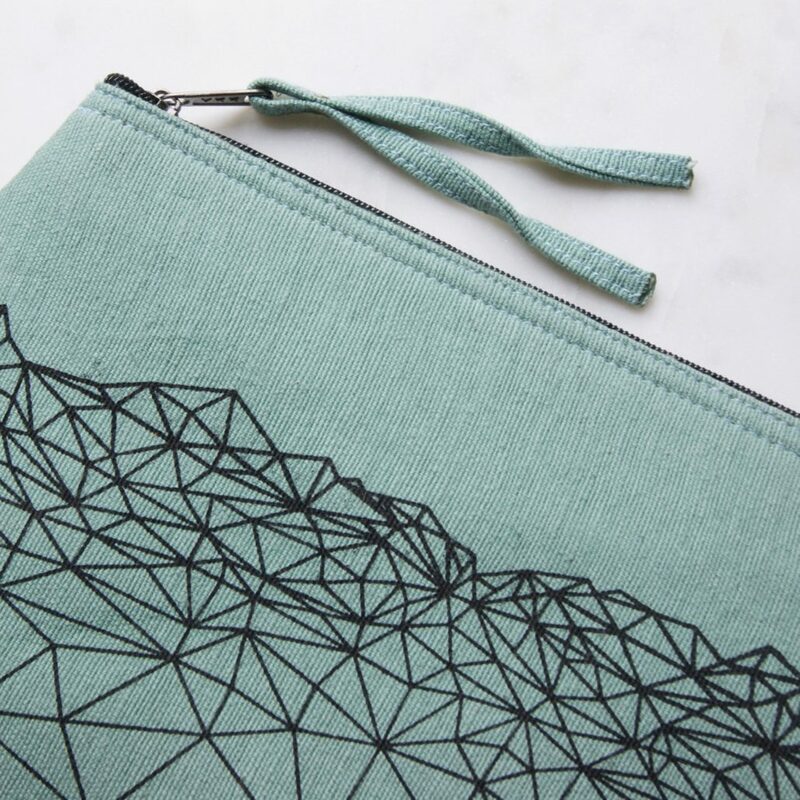 The design is based on a geometric drawing of the Himalayas, which is also where this purse was handmade, by a factory that employs local people, some affected by disabilities, providing an income for themselves and their families according to fair trade principles. Based in Sheffield, UK. Small Stuff is all about the babies and kids in your life. With a wonderful, ethical ethos this brand has a unique range of child lifestyle products including teethers, toys and clothes. All made in the UK and with stunning, unique designs. One of my favourite pieces we sell is the organic limited edition baby romper, these are all made with GOTs certified organic cotton (and thread!) and use non toxic inks in the print. They are all hand made on site, in Sheffield. This wonderful online marketplace has a range of ethical clothing and accessories, including vegan, leather look shoes, slogan teas and floral undies. Made and designed by a range of individuals and brands, there is an eclectic range all on one webpage. Know The Origin is a brand that is both stylish and easy to wear fashion (for men and women). 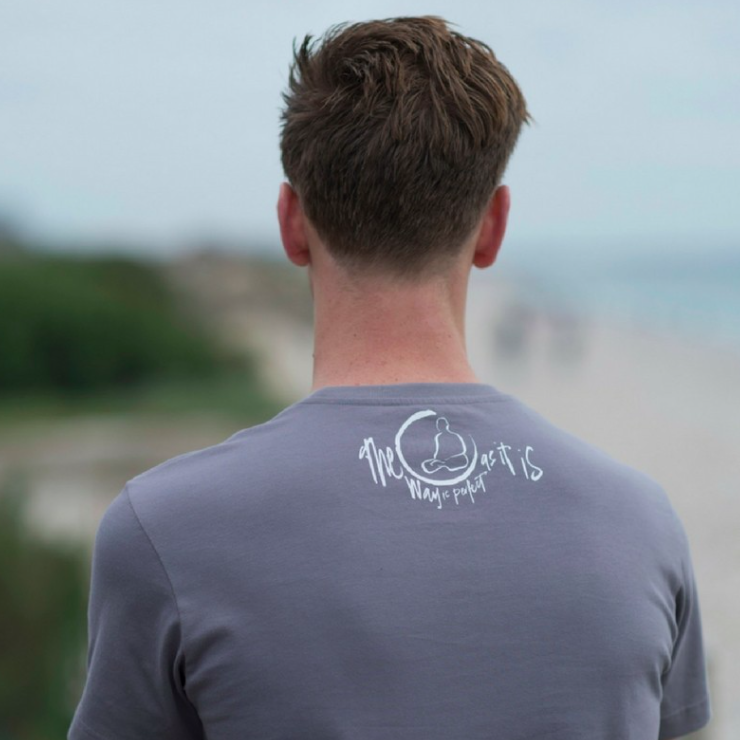 Even better their clothes are fairly made, carbon reduced and use eco-friendly inks. The stunning dress below is also organic. Earthmonk only uses GOT certified Organic Cotton and endeavours to do everything with as much respect for the planet and her people as possible. Primrose and Pixie create beautiful underwear and loungewear. We love these swan pyjama shorts! And there is a matching cotton knicker and camisole set. We love all these brands and what they stand for… and there are many more we love many more (so look out for an ethical fashion take two soon). Do you have a favourite fashion brand? What makes you love them? Let us know on social media or by emailing us. Where Does It Come From? – Website Here. Twitter Here. Small Things – Website Here. Twitter Here. LuvaHuva – Website Here. Instagram Here. Aura Que: Available from us. Mint Purse – Here. Ethical Market – Website Here. Twitter Here. Ethical Insurance – Pay Your Insurance & Give to Charity Why Vintage?